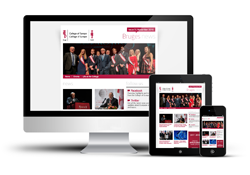 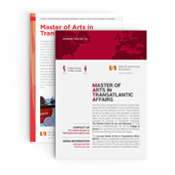 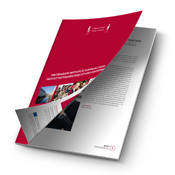 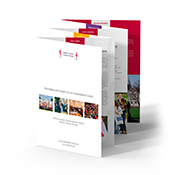 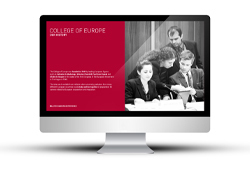 On this page you can find publicity material created by the College of Europe. 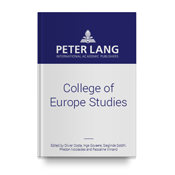 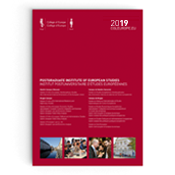 Should you wish to receive copies of any of this material, please contact the communications office (communications.info [at] coleurope.eu (Bruges), contactnatolin [at] coleurope.eu (Natolin)). 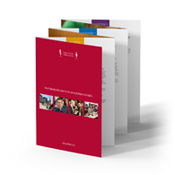 Should you have suggestions for other Communications products that could prove helpful in publicity campaigns, please let us know.